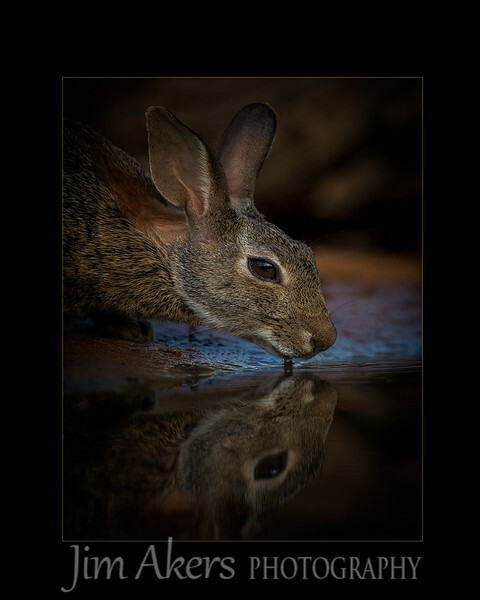 "Early Morning Sip" merited with a score of 81 in Professional Photographers of California 2015 competition. This photo will be on display in March 2015 at the Pasadena, CA convention center. This photo also garnered an 80 in the Western State Competition sponsored by Professional Photographers of America.